Internet Security Software Guide: How Can You Choose the Right Cyber Protection Program for Your Needs? One cannot be complacent about security these days. There are always hackers and thieves doing all they can to steal people’s money, personal information, photos, identities, etc. Much of today’s cyber threats involve fraud on some level. If you don’t already have reliable internet security software, it’s time to get it. If you do have one, either make sure it is up to date or choose another one. There should always be a security suite running on your computer and mobile devices at all times. A regular antivirus program isn’t really enough these days, as cybercriminals are continuously looking for new ways to bypass security. The good thing about a lot of security packages is that their pricing usually includes protection for multiple devices as well as parental control tools. This means you can protect not only yourself but your children from cybercriminals and predators. On the other hand, you might not need all of the tools and features internet security software comes with. Too many processes could just lead to your computer or device being clogged up. Carefully look over a list of the features that are included in each subscription plan and decide which plan will be enough for you. Do you really need everything? For instance, not everyone needs extra webcam protection. You can simply cover yours up when not using it. If you’re not on social networking sites that much, you might not need extra protection for it. A Wi-Fi security advisor is good for businesses to have, but do you need it for your home network? Free software isn’t the best choice because it tends to come with strings attached, like advertisements all over the interface. You’ll often get popup notifications trying to get you to pay for the full version. The interface for a premium suite of security software is usually cleaner and easier to use. If you want to protect multiple devices and PCs, it’s important to select a company that simplifies the process, by offering some type of remote control and scanning. Will you be able to login to the company’s website and access your account and take control of the network? It’s also very helpful when the security program automatically updates itself so that you won’ t have to keep up with everything on all of your devices. While there is some great internet security software to choose from, Bitdefender Internet Security is the one worth mentioning the most. Bitdefender products are easy to use and come with a variety of subscription options. AV-Comparatives named it the “Product of the Year” in Feb. 2018. 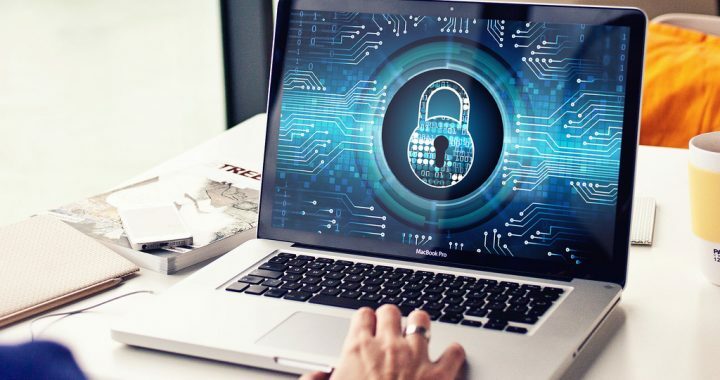 Whether you want Antivirus Plus, Family Plus, or internet security software, Bitdefender 2019 coupon codes are available and can be applied to save you money. Bitdefender is a trusted and reliable provider of computer security products, and has been winning awards for years. Posted in Bitdefender, Internet Security and tagged bitdefender, internet security, internet security software.